Apex Moving + Storage has been moving residential and commercial customers since 1972. Through the years, our customers have built a high level of trust with us, and through our experience we better know what our moving customers needs are. Whether you're moving cross-town, cross-country or internationally, Apex Moving + Storage is here to handle even the most demanding relocation challenge. Apex Moving + Storage wants to minimize disruption in the workplace that way you and your office staff can quickly return to normal levels of productivity and workflow. 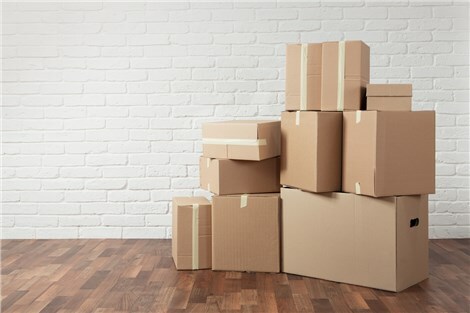 Apex Moving + Storage can storre your belongings, whether it's extra furniture, household goods, office furniture, business records or any other item. As an agent of Atlas Van Lines, we have access to a state-of-the-art fleet of vehicles that allows us to move your specialized items with ease and efficiency. Apex Moving + Storage has been one of the prominent Nashville moving companies in years past. We consistently provide our customers with professional, reliable moving and storage services from start to finish. Our cost-competitive moving services are built with you in mind. We can customize any move to meet your needs and requirements. Whether that means we execute a full-service pack or provide you with the high-quality packing materials so that you can pack yourself, it's your decision on what services you would like to add-on to your moving solutions package. The Nashville moving company is happy to add-on any specialty services to make your move simple and easy. Our teams at Apex Moving + Storage look forward to helping you move.